This Sunday is Communion Sunday, which means it's time to get together for fellowship after church. Please remember to bring your bag lunch and beverage of choice, we will provide the company. If it rains, we will gather in Pac Bay Community Center space (also known as the Library). See you there! 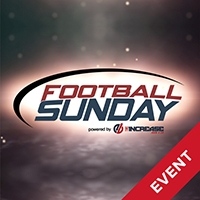 This Saturday, come join men from several Pacifica churches for a great breakfast and a video testimony from NFL players. Breakfast is hosted by New Life Fellowship. All Ignite youths are invited and encouraged to join us for an opportunity to serve at a wonderful ministry in San Francisco, called Alpha Pregnancy Center. During our time there we will learn about the ministry and the services it provides as well as help them organize and sort donations and diapers and any other help they may need around their facility. Our time spent at APC will be in lieu of our normal Sunday night gathering. Contact Devon for more info or check out http://www.alphapc.org/ for more info. Men, ready for a break? Join us for a fun, refreshing, and encouraging weekend February 22-24 up in beautiful Mount Hermon. We will explore how to lead rich and engaging faith journeys through revitalized spiritual practices and healthy communities, led by speaker and worship leader Steve Bell. And of course, there will be plenty of time for pick-up sports, hikes, games, and meals to build connections with your fellow men! Cost is $249 for the weekend. 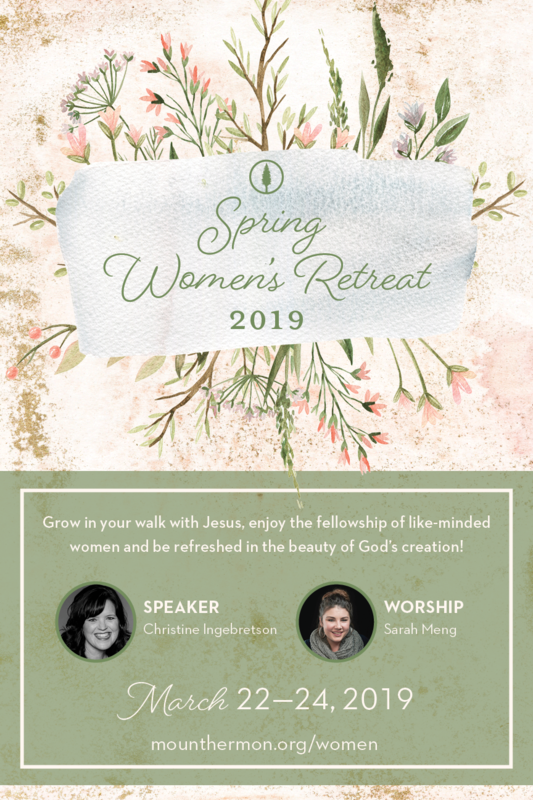 All the ladies at Coastside are invited to join us for inspiring teaching, worship, fellowship and an unforgettable weekend. Leave your distractions and busyness at home and come to experience refreshment of mind, body and soul in the presence of Jesus. There's still time to register, the deadline for registration is Friday, February 22. The cost is $210 and scholarships are available if applied by February 22.